Can it be that there is a connection between art and accounting? Some would say these two words, if used together, would be an oxymoron – that combination of contradictory words. We can recall a time when creative accounting resulted in some rather large companies getting into rather big trouble, but is it really an oxymoron? 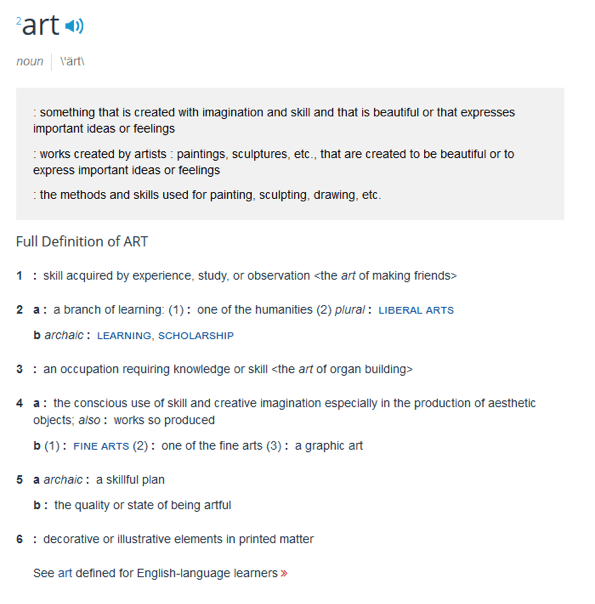 Upon consulting the Webster online dictionary, Art is defined as a skill acquired by experience, study or observation. Accounting is defined as a system of recording and summarizing business and financial transactions and analyzing, verifying, and reporting the results. Right there, I want to stop and say this is nonsense to go down this path. 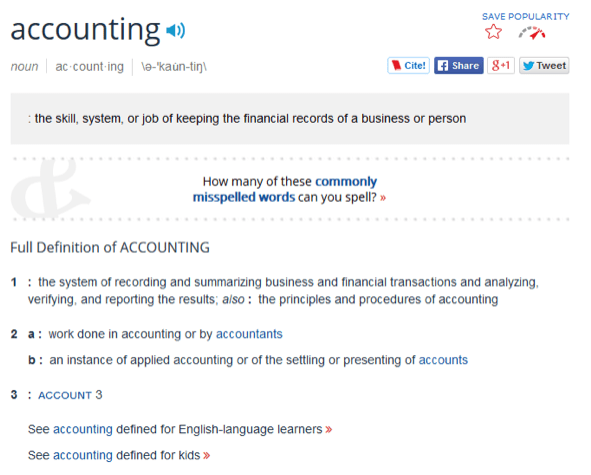 I simply want to stress that there is nothing about accounting that should be offsetting or intimidating, much like that definition just was. In my thirty five year career in accounting, all I have experienced, as an accountant, is a set of specific words and specific formulas that are applied with skills acquired by experience, study and observation. Wait! Wasn’t that the definition of art we mentioned above? Oxymoron? Maybe not…..
Where are we going with this? I want to bring you into the world of accounting and make it simple and usable. I have had conversations with many potters who get frustrated because it seems tough to keep up with bookkeeping and accounting…..too many words, too many systems, too many concepts, too many details, too many rules, just “too many” everything. They wait to the last minute, they hope they are making money, they give the shoebox of receipts and bank statements to someone else, and they hope they don’t have to ever see it again. I, even with my training, can completely identify with this. So, beginning with this brief blog and future blogs, I will define the big picture, highlight some specific formulas, and describe the analysis and use of the results that can save you time, help you determine if you are in a hobby (no profit) or a business (profit), and identify areas where you can gain confidence that you are running a business plus helping you to maximize the ability to get all the tax benefits available to you, a business owner, because you understand the basics of accounting. What this blog will not discuss is taxes. That is for your tax software or your tax accountant. Understanding how to create good records in a timely manner places you in the position of getting the most for your deductions and your tax accountant may charge you less because there were fewer questions. You might even find you know more than your tax accountant! All of these are powerful opportunities for you! In addition, if you want to borrow money or present your business to a financial institution, you will have the confidence of understanding the documents representing your business and how they fit together. Speaking to financial people in their language can really help in these situations. As you shake hands after that successful financial meeting, you will feel as elated as you did when, after mixing that complex glaze recipe and upon pulling it out of the cooled down kiln, the glaze results were exactly what you were expected. Yes! Get this! Accounting concepts, unlike glaze results, are consistent. You use the same basic concepts and you get the same types of results. Learn it once and you are good to go! Accounting is both a system and a language. Let’s take the language……we walk into a room and we hear “credit, debit, liabilities, gross profit, cash flow, balance sheet, reconciliation”….and….. we walk out, because, really, who talks like that. Upon entering the next door, we hear these words……bat, wheel, slip, score, throw, rib, slab, mold…..you and I know immediately what these are and we sit down and join the conversation. An unaware person would think maybe we were talking about baseball and wondering where the wheel fits in. To my point, each has its own language. So, we will get comfortable with some new words. Let’s take the system….there are many ways to create books and records for that data you are accumulating. Spreadsheets, bookkeeping software, shoeboxes, and Big Chief Tables and Number Two Pencils. The first question we will ask ourselves is….What is it I want to know about my business? Those questions will help define the system we will want to use and how much detail we will want to put in because the information we get out of the system is only as good as the information we put in. Some very interesting thoughts here! I’d never really considered comparing art and accounting like this. Thanks for sharing your thoughts!